Film — Helping people to see that their honest, messy, normal lives are beautiful. We believe that the best home movies are the ones that you are actually IN...not just the voice behind the camera. 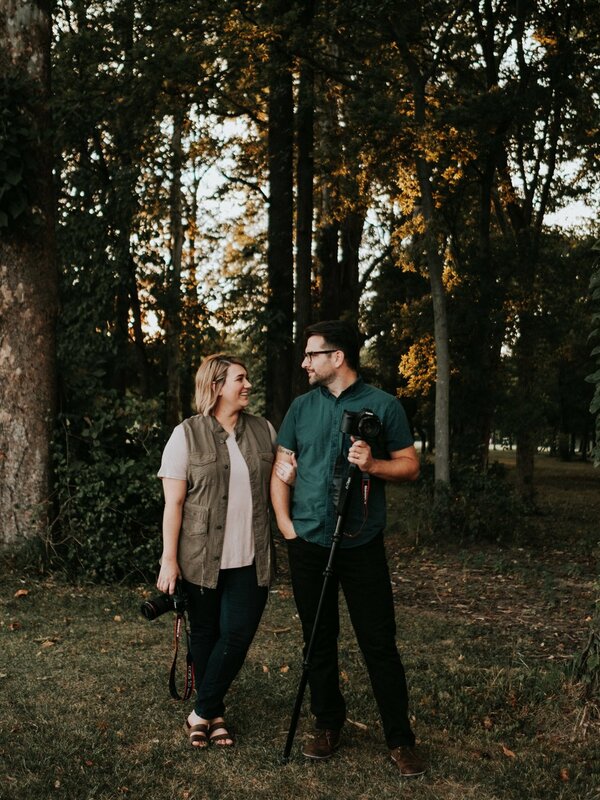 Chandler Rose Photography offers a service that is truly unique. Our collections include both photography and videography for your family session or wedding. capture a little extra magic and help bring your story to life.